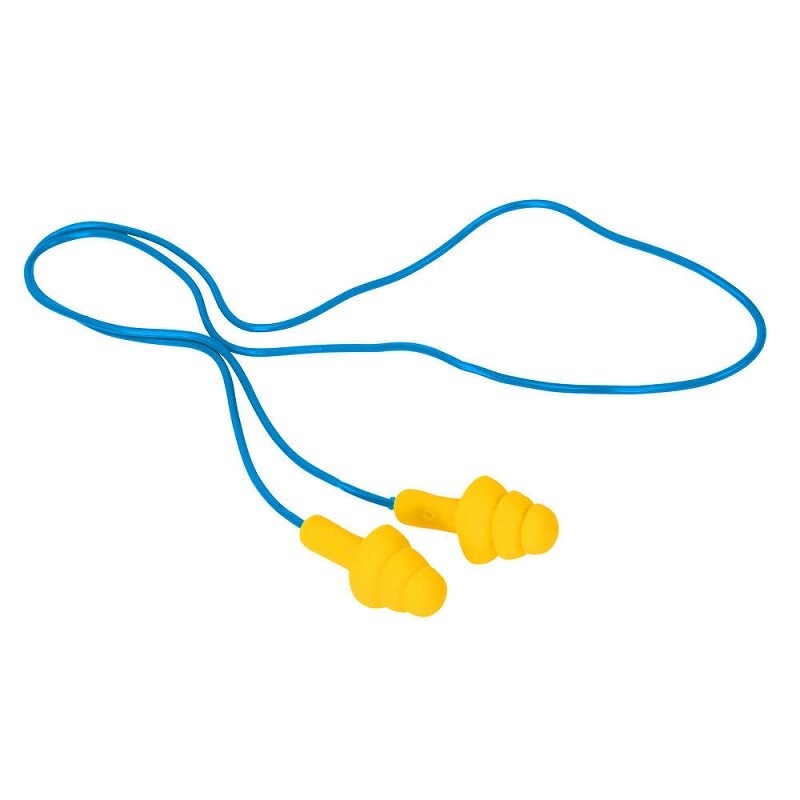 A corded plug that protects your ears from surfer’s ear. The term “surfer’s ear” refers to a progressive build-up of bone within the ear canal, presumably due to long-term exposure to cold water temperatures. Otherwise known as “diffuse exostosis”. 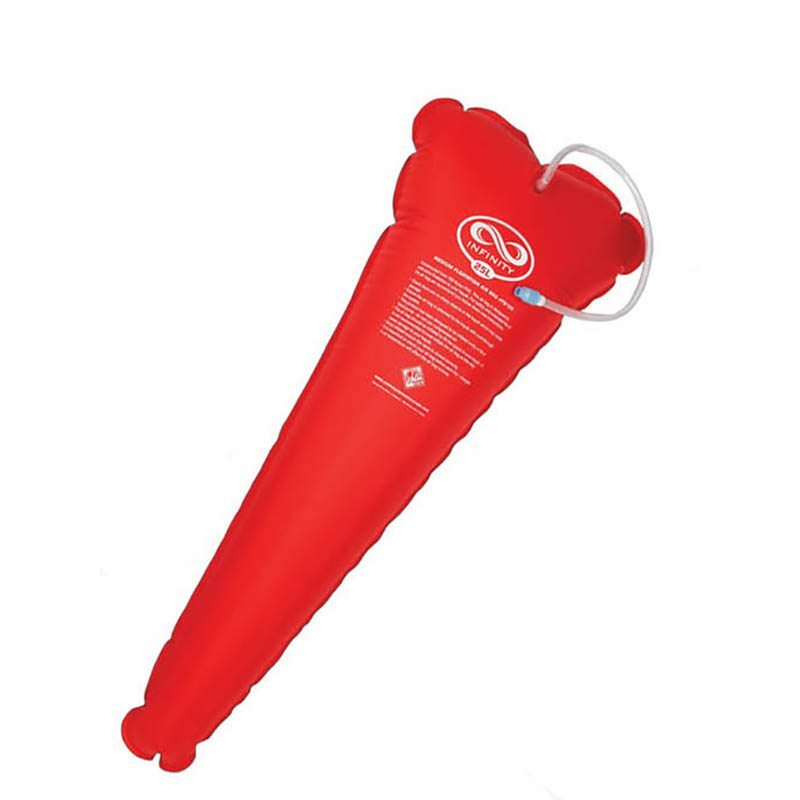 Use Smiley’s Ear Plugs and keep your ears free of water!